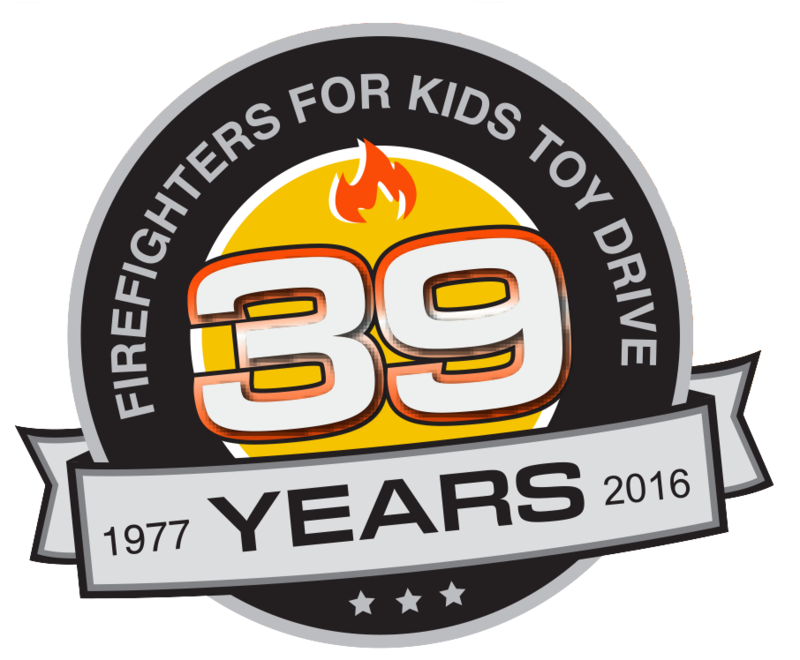 Franklin Equipment will be collecting new-unwrapped toys to donate to the Firefighters 4 Kids Toy Drive. The greatest toy needs are for the ages 0-3 and 10-12. 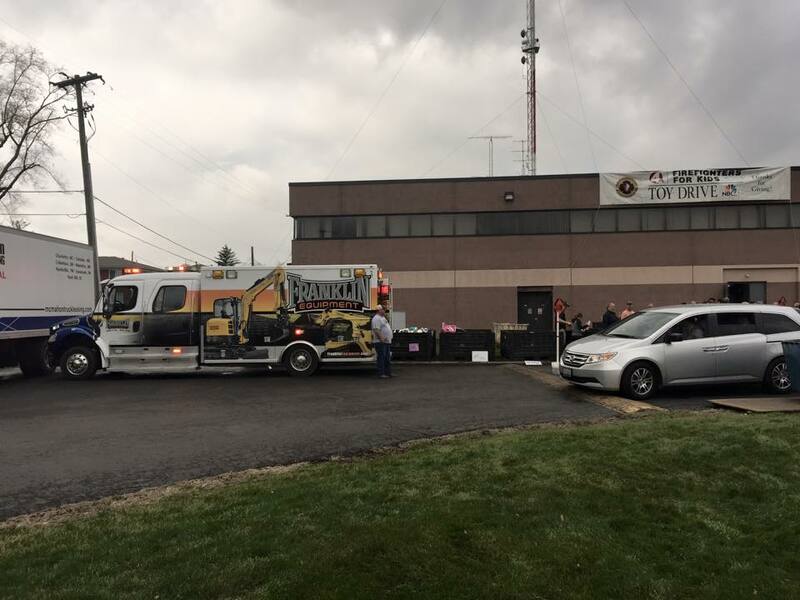 Toys can be dropped off at any Central Ohio Franklin Equipment location. In addition to collecting toys, the Firefighters 4 Kids organization also raises money through a raffle. Tickets can be purchased for $10 and you will be entered to win a Buckeye Bowl Trip or a 6 Day/5 Night Buckeye Cruise for Cancer. The drawing will take place on December 17th. A Pre-Drawing will take place on December 8th and the winner will receive a trip on the Buckeye Cruise for Cancer.